We had a problem, our chickens were eating their eggs. 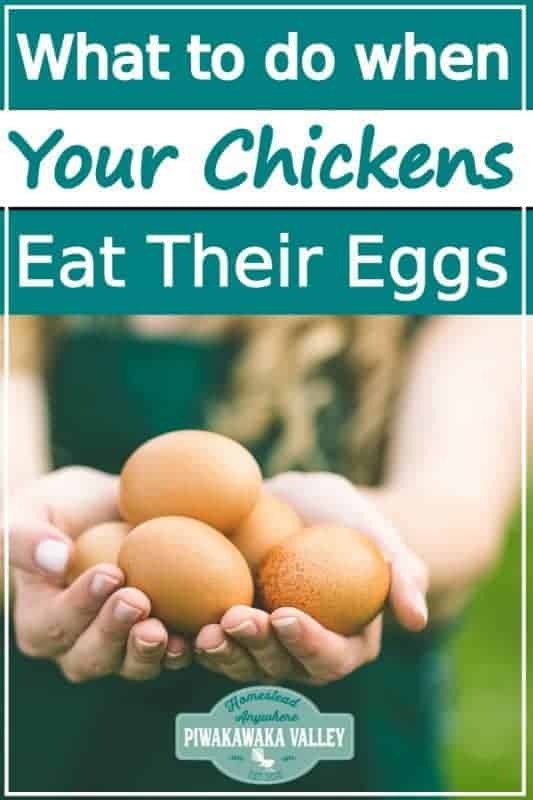 So I jumped online and searched how to stop chickens from eating their eggs. It turns out there are some ways to stop chickens and prevent them from eating their eggs. Some of the tricks work better than others, and with most things, preventure is better than cure! 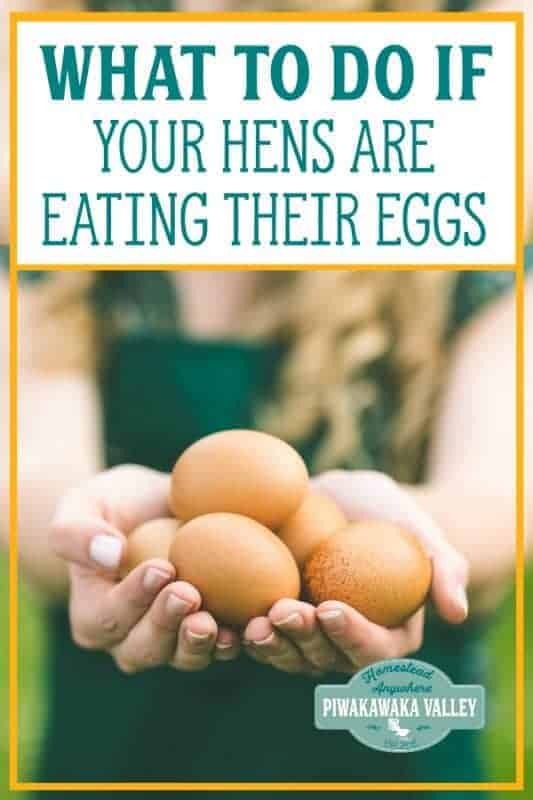 Scroll down to discover some things you can be doing to prevent your hens from eating their own eggs as well as some solutions once you have egg eaters. Why would chickens eat their own eggs? There are many reasons that chickens may start to eat their eggs. Usually they start by accident, somehow the egg gets broken and the hen tries it and discovers it is delicious! Then she may become a habitual egg eater. THEN she can show the other chickens how to also eat eggs. Do chickens naturally eat their own eggs? In the wild it is common for chickens to eat their eggs during the moult as they need as much protein that they can get to get themselves through the moult. If you look at the search data on Google for information about chickens eating eggs, the search volumes peak during the moulting months! If it is just during the moulting season, you can add some mealworms to the chicken’s diet to increase the protein over the moulting time. Then the hens will stop eating the eggs. So first of all, why do laying hens eat their eggs? 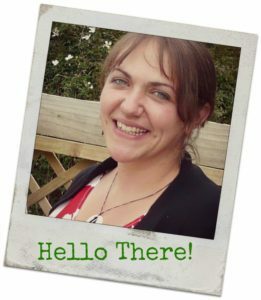 There are lots of reasons that can contribute or encourage egg eating in your coop. If there is not enough protein available in their feed, eating eggs is one way for the chickens to supplement the diet with protein. Low calcium will also encourage egg eating. Hens will get up to mischief when they are bored! Chickens that free range are unlikely to have a problem. If they are confined, you need to offer other activities to keep them busy- tetherball, scratching etc. Hens like a dark, private place to lay their eggs. Try to cut down the light by using coop curtains. If the hen can’t see the egg, she won’t peck at it. The recommended space per hen in the coop and run is 4 square foot / 1 m2 per bird if they are not able to free range. There should be a minimum of one nest box for every four hens plus one spare. If you don’t have enough nesting boxes, too many girls will try to use the same boxes and eggs may get damaged by standing on them. Hens will crack eggs if they are thirsty. Always make sure that clean, fresh water is always available. As with water, if there is not enough feed available to the hens, the chickens may turn to egg eating. A ‘free feeding’ policy should ensure this doesn’t happen. A good quality 16-18% protein feed should be fed daily to laying chickens. When an egg breaks, the chances of a chicken eating the eggs is at its highest. Reducing or eliminating egg breakage minimizes the chances your hens will get a taste for raw egg. Provide at least one 12-inch-square nest for every 4 or 5 hens in the flock plus one or two spare. Cushion your nesting boxes. Keep at least 2 inches of soft, clean, dry nesting material (shavings or straw) in the nest boxes at all times. Move any broody hens, to another place to avoid congestion in the nesting boxes. Keep your hens eggshells strong by feeding a calcium supplement that they can help themselves to. 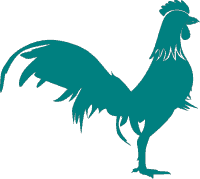 Always feed your chickens a complete feed specifically designed for laying hens. If you re-feed hens eggshells for calcium, make sure you crush them so the chickens don’t associate them with the eggs. Collect eggs multiple times per day. Collecting eggs early in the day leaves less time for breakage and egg eating. Most hens are finished laying eggs by 10 a.m.
Keep them entertained. A bored chicken will take to pecking at things, even their own eggs. 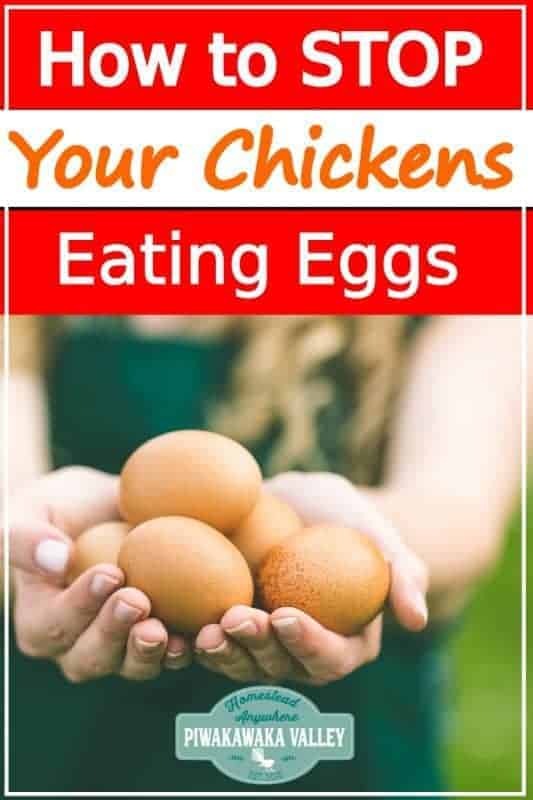 Avoid feeding them raw egg – some people like to supplement their chickens’ diets with eggs. Chickens eating eggs are fine, just make sure they are cooked first. Keep nesting boxes dim/dark. One great way to do this is to sew and install some nesting box curtains. How do you stop a chicken from eating its eggs? Once hens have discovered that eggs are delicious, stopping them from eating the eggs becomes increasingly difficult. 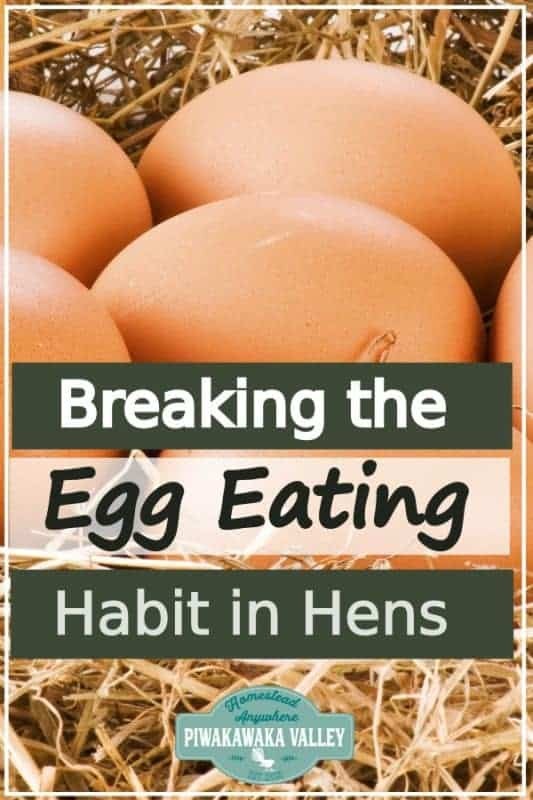 If it is early in the game, following the above steps to prevent breakage may be all it takes to stop your hens from eating eggs, even if they’ve already started. 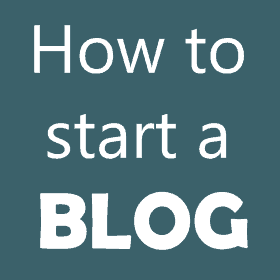 However, there are some other things you can do to put a stop to egg eating once it is established. The darker the nesting box is, the better. If you use supplementary light in the coop, position it well away from the nesting boxes. Don’t disturb hens in the nests. Chickens that are disturbed while they are in the nesting box, and more likely to stand on and accidently stand on the eggs. If one hen is bullying the others by guarding a single feeding station, the pecked hens will not be getting enough protein. Keep the hens in the coop until after 10 am when most of them have finished laying, then let them out until dusk. They will naturally return to the coop to sleep. Roll away nesting boxes are a GREAT solution to egg eating chickens. When the hen lays an egg, the egg rolls out of the nesting box, and the hen can’t reach it. The theory behind this is that the hens will tire of pecking these “eggs” without getting some delicious eggy goodness, so they simply give up. You can grab cheap golf balls here. Chickens can only taste bitter foods. Mustard is nice and bitter and the chickens do not like it – their brain reads it as a poison taste! Make a small hole at the ends of an egg and blow out the contents. Replace the content with yellow mustard. Place the mustard-filled egg in the nesting box. 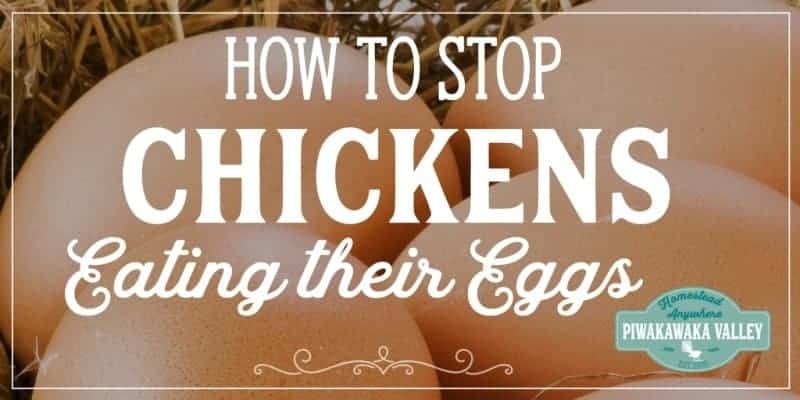 What to do with egg eating chickens when they don’t stop? We had some chickens that started eating eggs, and despite doing everything we could, it turns out we had left it too late, and a whole lot of hens were eating eggs. Our only solution was to cull the offending chickens! You can tell which girls are eating the eggs by either catching them in the act, or by the coating of dried yolk on their beaks.